News from ACEE: We're hiring! We seek a young professional (ages 18-30) to work as our Youth Coordinator to assist with engaging and enhancing youth voice. You will support the work of the Alberta Climate Leadership Youth Network, Students on Sustainability (working with university students to present to schools), co-ordinate ACEE's student-led events, coordinate with other youth-led inititatives in Alberta - and engage youth voice to help deliver on our communications plan. Competition closes November 7th. Joy in Nature Contest - Free Trip to Jasper! Apply to win an adventure trip to Jasper with your youth or school group! Demonstrate that your group is committed to experiential learning that promotes physical activity in nature and outdoor environmental education, and that you are deserve to win the trip. Application deadline is December 1st and the trip will be in early February 2018. 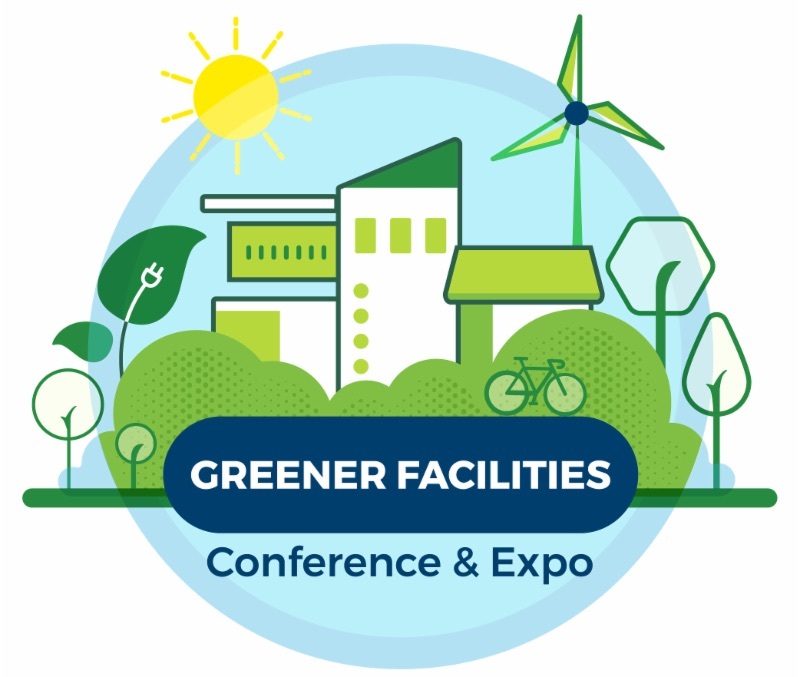 Our organization is the Education and Outreach Partner for the Greener Facilities conference described below, and we've worked hard to ensure that this program will meet the needs of Alberta schools and school divisions. We know that school divisions are working hard to keep funds in the classroom where they belong, reducing utility costs and carbon levy payments - and that educational leaders are very interested in exploring the links between infrastructure improvements and student learning. This conference does that! Just $99 for two days at this Edmonton conference, including siz meals – a great deal! 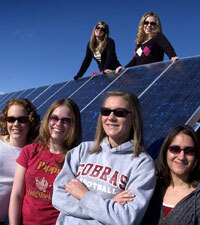 Program - Power Our World from Green Calgary and the Arusha Centre. Students will have an opportunity to pedal a FenderGenerator while learning how to answer the questions: How is electrical energy unique? What are the sources of electricity? How is energy converted? What are the best ways to conserve electricity? How does electricity production affect climate change? What renewable energy options exist? http://www.greencalgary.org/generation-green/powering-our-world/.